This short, but intensive class is a great introduction to the process of open face casting. 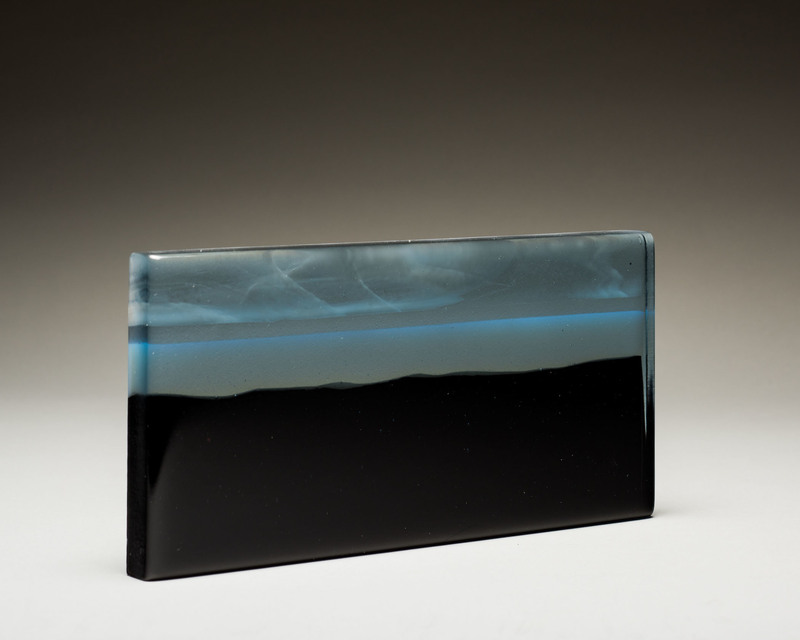 Starting with a 5”x10” sculptural design in clay, students will then create an open face mold into which a clear or colored billet (slab) of glass will be placed and heated in a kiln to create a 3-dimensional form. 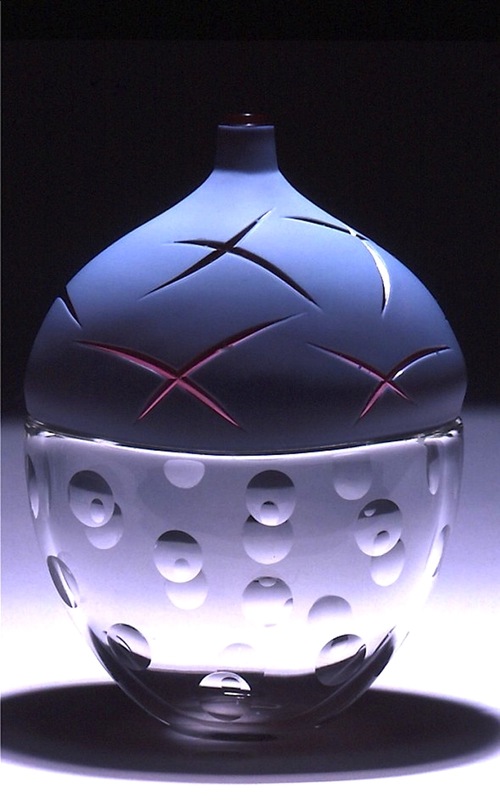 Hands-on work will be complimented by a presentation on kilnformed glass.